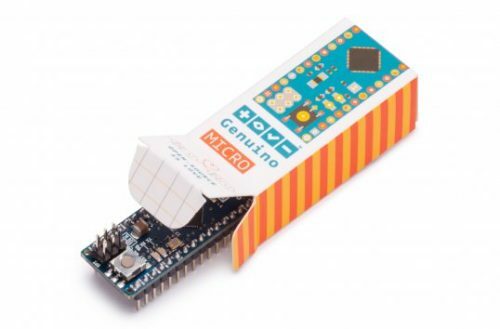 Genuino Micro is the smallest Genuino board to offer the full set of analog and digital pins. The Micro’s processor is as powerful as the Uno’s, but the small form factor allows embedding into tight spaces, invaluable for projects where weight and/or size are important factors. 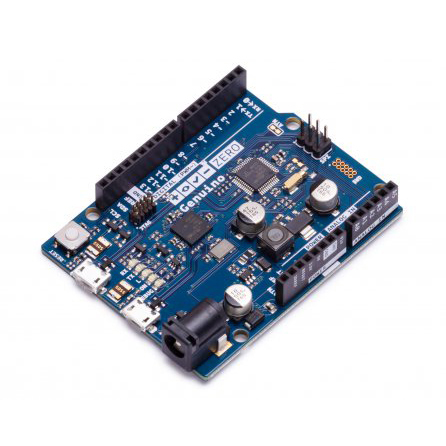 Genuino Micro is ideal for projects that require a high number of connections with a small footprint. 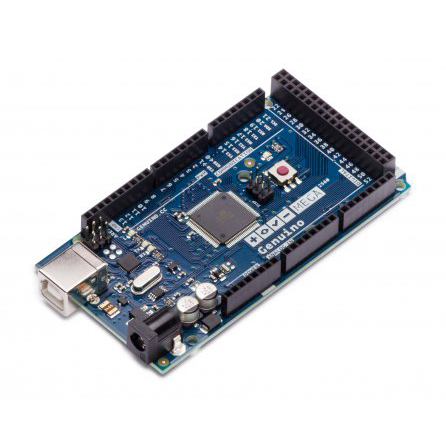 Plus, it fits directly into a breadboard for easy prototyping. The Micro is also capable of emulating a mouse or a keyboard when connected to a computer via USB. 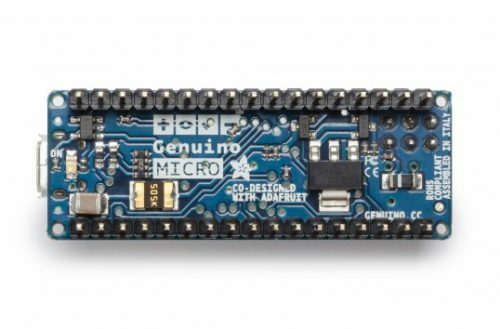 FEATURES Genuino Micro, developed in conjunction with Adafruit, is a board based on the ATmega32U4, an 8-bit AVR microcontroller from Atmel . 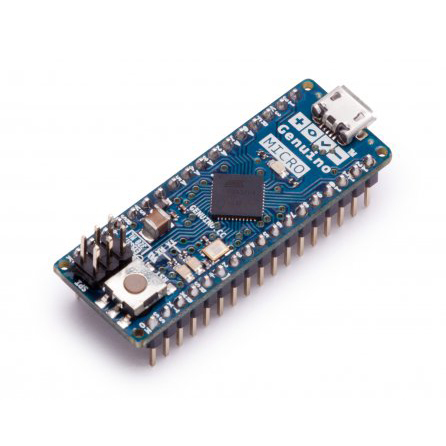 It contains everything needed to support the microcontroller: simply connect it to a computer with a micro USB cable to get started. The Micro’s 0.1” pitch pins are designed for easy mounting on a breadboard. The Micro’s 32U4 processor has built-in USB communication, allowing the Micro to appear to a connected computer as a mouse and keyboard in addition to a virtual (CDC) serial / COM port.